At Aetna, we’re pioneering a total approach to health and wellness. As a Data Scientist on the Analytics & Behavior Change team, you’ll build leading-edge analytics, data and technology platforms to help reimagine health care. We’ll count on you to help solve problems and deliver meaningful insights to our customers by leveraging innovations in data science, machine learning and predictive modeling techniques. And we’ll support you in achieving more in your life and your work. 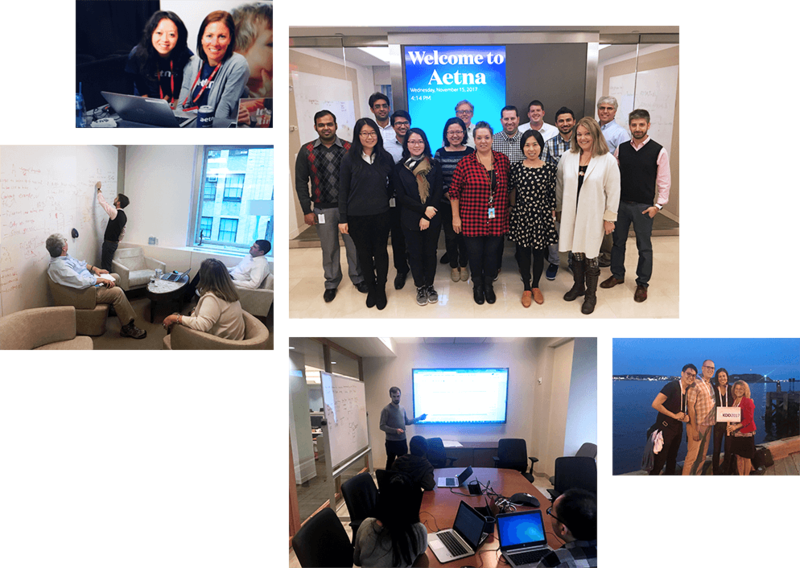 At Aetna Analytics, the team uses machine learning techniques and data visualization to derive insights from the data to guide our efforts to understand and care for our members more effectively and at a lower cost. Each team member is responsible for a new weekly insight. We have a great mix of new graduates and senior data scientists. I’m constantly blown away at the talent, creativity and drive on our team! 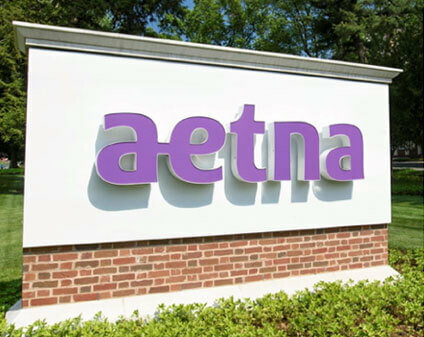 Working at Aetna, gives you the opportunity to use the data to make a change. A change that could save lives, could prevent fraud, a change that really matters and a chance to work with like-minded people to make a difference. A great team, helpful colleagues, intelligent co-workers make the journey to learn and innovate that much more fun. About the position. A Data Scientist will join the newly formed Clinical Products team and support, end to end, one or more of the teams three objectives. 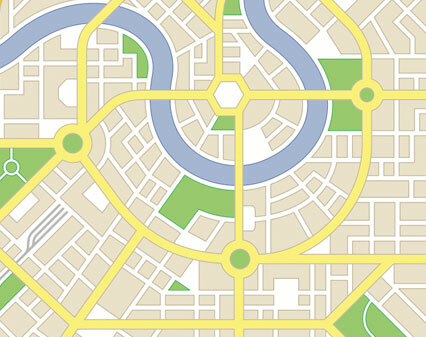 The role will build predictive models, work with clinical experts (e.g. doctors) to translate their subject matter expertise into machine learning models, extract and manipulate data from multiple large data sources, and present her / his work to technical and non-technical stakeholders. The role will also use the results of AB testing to improve the performance of the teams statistical modeling and targeting. The role may also be involved in putting her code into production. Culturally, because we are a new team, we are looking for candidates who embrace the explorer mindset of asking questions, iterating quickly, being comfortable pivoting intelligently, and moving fast. We are looking for his candidate in the Wellesley MA or New York NY Offices. Develops and/or uses algorithms and statistical predictive models. Brings clinical insights to inform predictive models: is comfortable reading academic clinically oriented literature and collaborating with clinical subject matter experts to inform predictive models. Performs analyses of structured and unstructured data to solve multiple and/or complex business problems using advanced statistical techniques and mathematical analyses and broad knowledge of the organization and/or industry. 2+ years of progressively complex related experience. Demonstrates strong ability to communicate technical concepts and implications to business partners. Clinically oriented background or professional experience is a plus. Bachelors degree required, Masters a plus. About the team. The newly formed Clinical Products data science team helps supercharge CVS-Aetnas clinical programs to improve member health and lower costs. 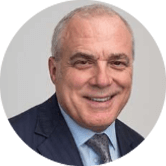 Given CVS-Aetnas size, scope, and deep set of capacities, CVS-Aetna is an unparalleled platform to make a difference in healthcare in the US and beyond. The Clinical Products team has three main goals. 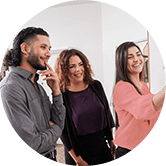 First, CVS-Aetna is launching a series of clinical programs that use the resources of the combined CVS-Aetna, and our team delivers the advanced analytics to support those initiatives. Second, the team develops data-driven clinical recommendations that are delivered to members, their providers, and their caregivers. Finally, we build condition-specific models that help other parts of the company (e.g. pricing) better predict member care journeys. 3 2+ years of progressively complex related experience. Newly formed team to support Clinical Analytics, NBA's. 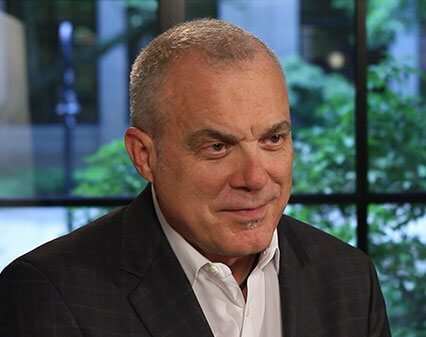 Learn how Aetna is using machine learning to detect fraud, waste and abuse in the health care system. Recognition for being a top place to work. 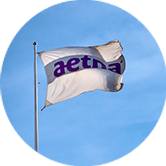 The process for being hired at Aetna has several steps. 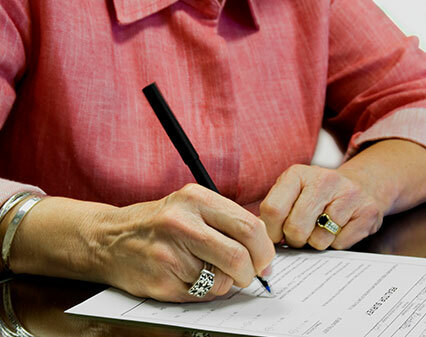 Learn more about what to expect when you apply for a job.